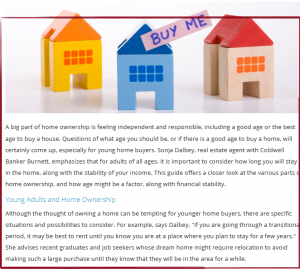 Dc Fawcett Tips – When is the appropriate time to buy a home? There are some life-changing happenings in our life. One such thing is definitely buying a house. And again, you cannot obviously take it very simply. 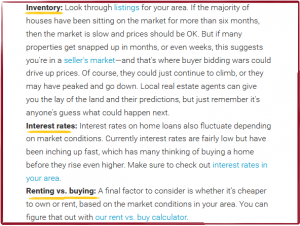 So now we are posed with the big question: what is the most feasible time to purchase a house?Here Dc fawcett give some tips about appropriate time to buy a home ,then you should see to it that you take a decision for which you won’t repent later. In all ways, it should be a studied decision. 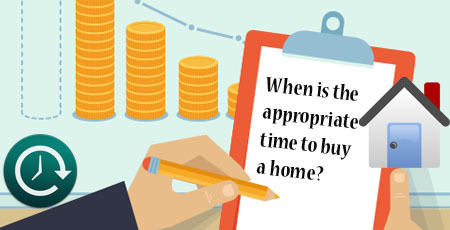 So now we are delving into the question:When is the appropriate time to purchase a house. Your money is no doubt the biggest thing that when you contemplate on when to purchase a home. 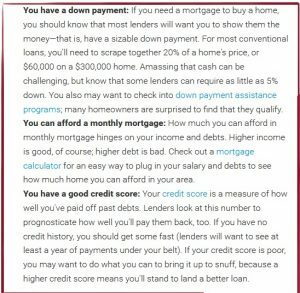 In case you are in requirement of a mortgage you should be cognizant of the fact that generally the lenders will ensure that you have a substantial down payment. Getting that cash can be a herculean task. 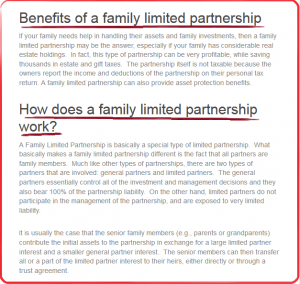 However, you can have a look at the down payment assistance programs. 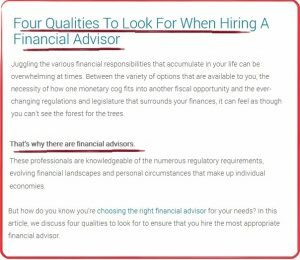 Besides, the way you pay your previous debts will be looked by the lenders to ensure that you pay their money too in a quick manner. Well, the bottomline is that you take this life-changing decision of buying a home at the time you are able to pay for it. To be precise, its affordability that counts here. 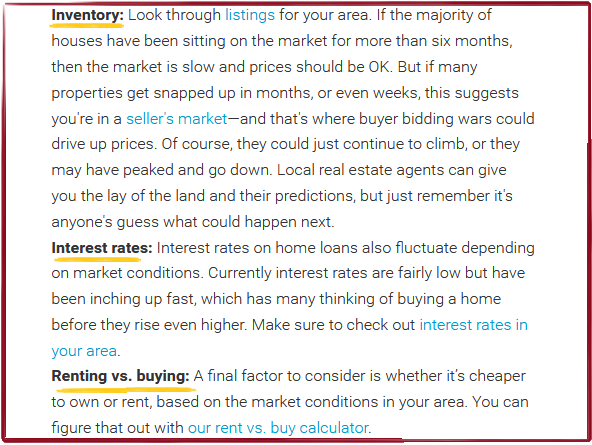 One suggestion is not to place a “timing calculator” on mortgage rates. 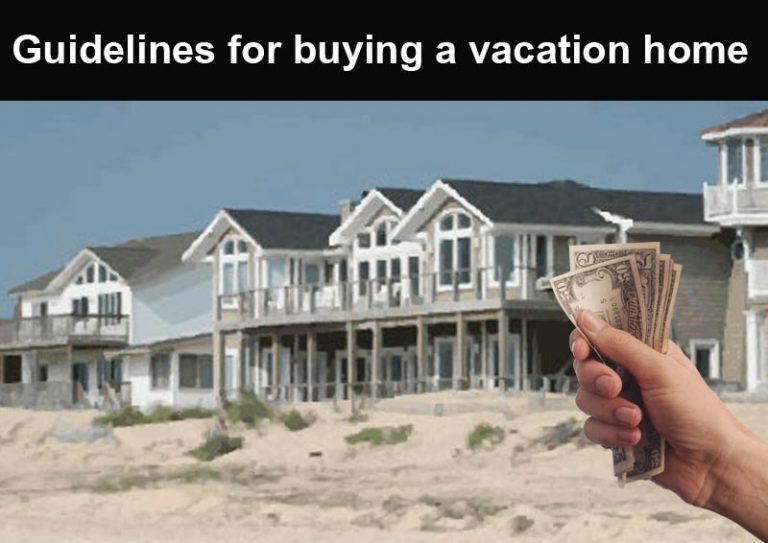 This can also apply to home values. This is mainly due to the reason that these two factors are quite hard to forecast. So just go for buying the property you desire as soon as you set your eye on it. You may think of purchasing the expensive property on the area. 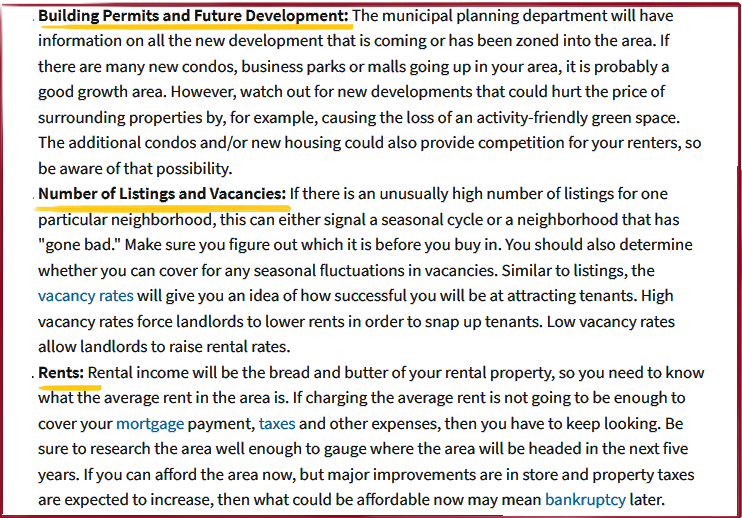 But here then the question is, are you bent on reselling the property eventually? When you think of the appreciation factor that goes with these homes, they have the least appreciation. Well, by now you would come to a conclusion which would turn against buying such a house. After deciding on purchasing the house as soon as considering your affordability you can question about property taxes etc. Inspection is one important aspect while purchasing a home. 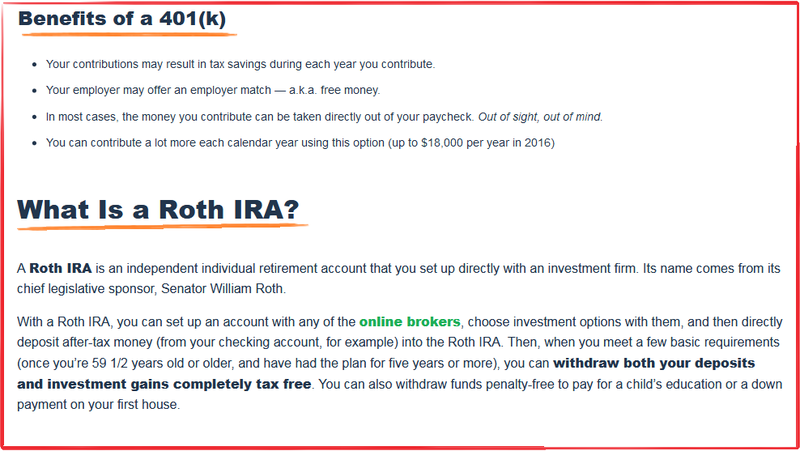 Don’t overlook this since though it may cost you some money it will eventually lead you to save a substantial amount. Well, you have made that great decision of buying a house. Here then, don’t attempt at involving in any other big investment. 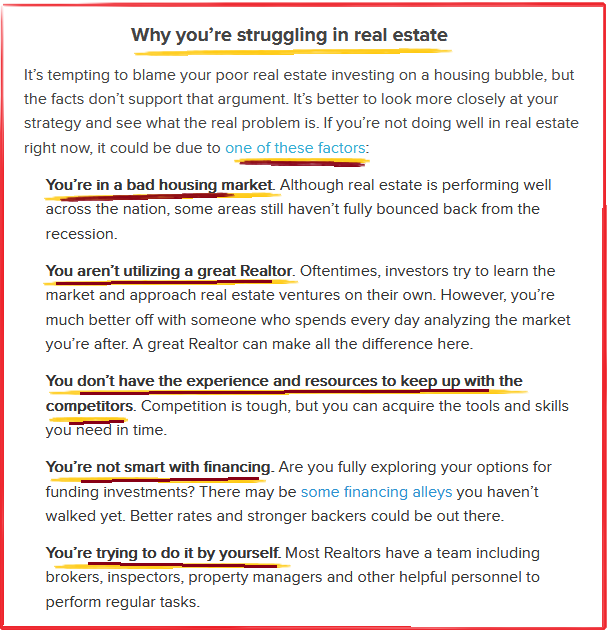 When you are all set for buying your house, keeping into account your affordability, don’t be pre-occupied with the thought of the prices to see a slump. 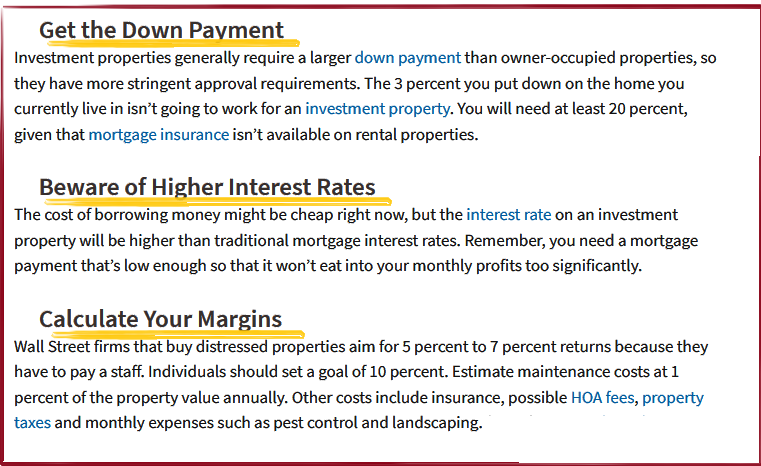 In fact, when purchasing a home it’s about the mortgage rate. 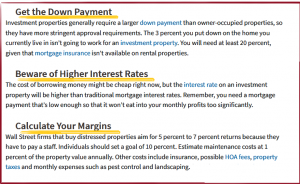 Your affordability to pay the mortgage rate even after few years from the current time since the rates have seen a surge, has an impact on your affordability to purchase the house. Purchasing a home involves a lot of upfront costs and its wise that you don’t carry out selling off the property following the closing of the property deal. 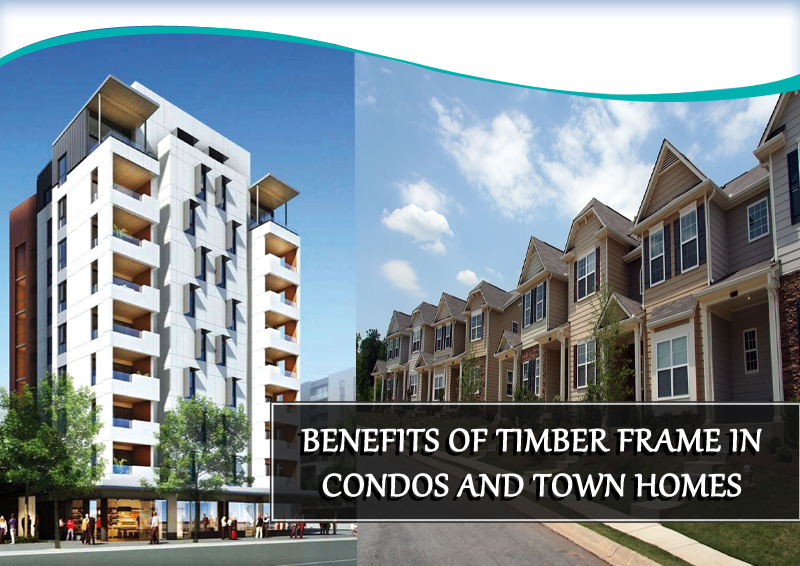 Besides, home buyers can reside in their property for atleast a period of five years to fructify the investment. Computers have made our lives wonderful; they have made our lives more simpler. But have you wondered whether the set of steps followed can be a substitute to the astute thinking of the human mind? Well, now the topic of discussion given by DC Fawcett VREIC is none other than real estate valuation. You may be planning to sell off your home and would have certainly done some meticulous research. You may even used an online tool to give you the quick estimate. 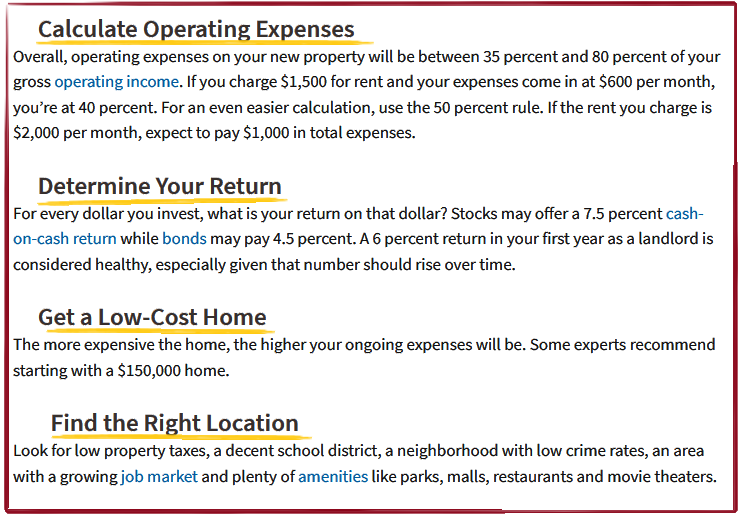 Well now the question of the day is whether these sites are really accurate in giving you the exact worth of your home? One of the drawbacks of using these sites is that they overprice the property. 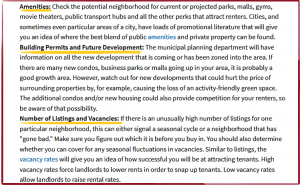 Or for that matter these sites will even undervalue the property. 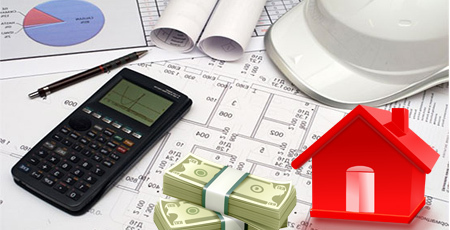 Real estate valuation sites have some smart set of steps to estimate the worth of your property. But that doesn’t mean that it is always correct. 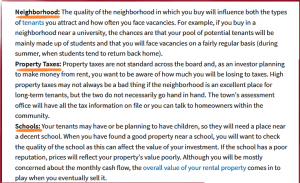 In fact home values are impacted by several aspects and the things like public records can’t take note of everything. Can the latest home sales be the total determining factor for finding your home’s worth? Certain things like the home’s features, the likings of the potential buyers etc, can be taken into account only by a human brain. and also know about Deposit on Home Purchase. Now let’s pose this question. Is there any latest sale of comparable homes in the vicinity? If not, the chance of online estimate accuracy is quite restricted. It may be the case that the home has a distinct facet that the other properties in the area don’t possess. Also, the local market may also have seen a drastic change. 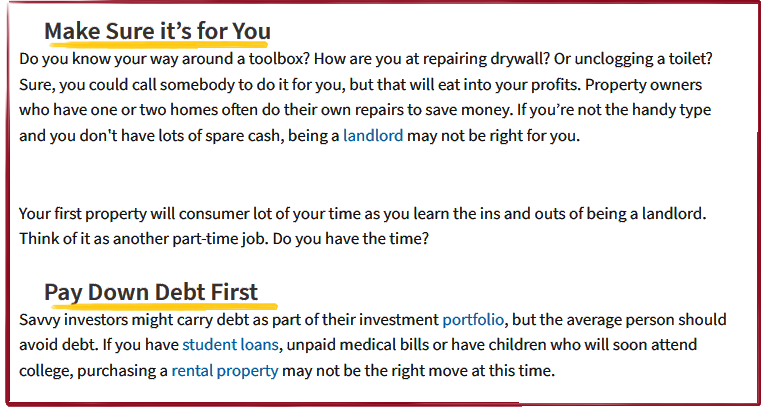 These are just some of the factors that imply that the online estimate need not be accurate. A qualified appraiser can guide you in knowing the true worth of your home. Or for that matter even a licensed real estate agent will help you in this case. The online algorithms have chances of showing errors on the properties that had seen a total rehab. 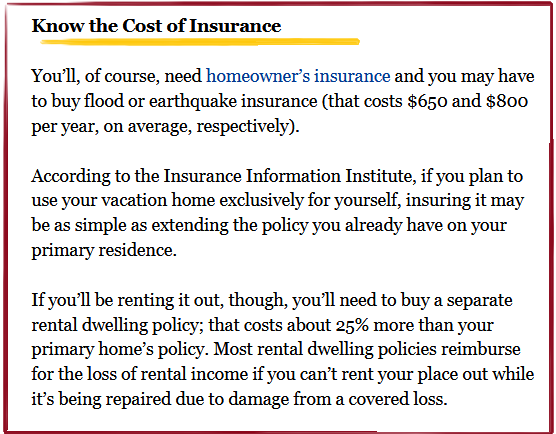 So these online estimates can be just useful when you just want a fast detail about the home. 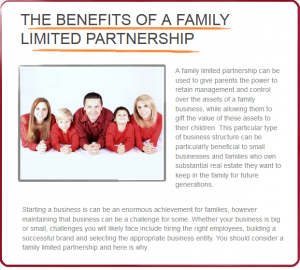 By now you would be wondering why should you overly depend on these online sites. These online sites may not take into account various aspects that will have a profound impact on the value of your property. Now let’s look at some of these aspects. The condition of your property is one important aspect of your home. 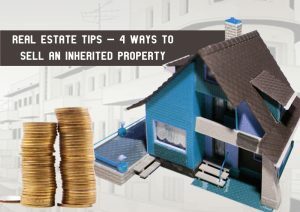 In fact the condition of your property also plays a major role in determining the value of it. 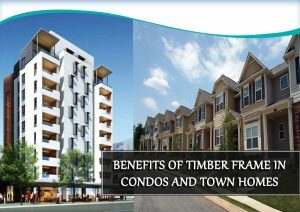 Generally, a real estate agent will allot enough time to compare your property with those of the similar size and also life in the vicinity. This he does say for the last few years. There are certain aspects of your house that your realtor will consider which the online estimate will not. You may have upgraded your facilities and these will be regarded only by the realtor. The ongoing developments in your area will be known essentially by your realtor and an online estimate will not know this. 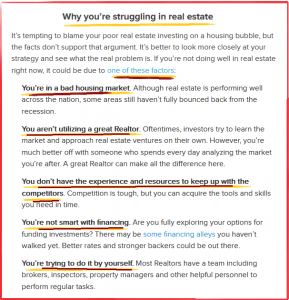 Many people who have invested in the real estate have turned affluent. 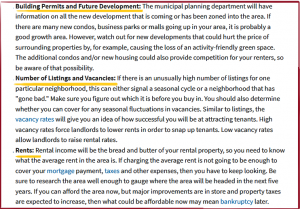 So, DC Fawcett Suggestions will help for real estate investment might seem a viable option. But, you need to contemplate much before you make any move. 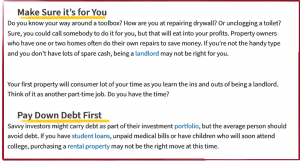 Purchasing the first investment property is not an easy task. When you carry it out smoothly, investment in property could produce a steady income. Some investors just make a speedy skimming through the property in the vicinity, and they dive head first into the deal. It is to be noted that these people are spending more than the actual value of the property. You need to thoroughly go through many properties in the vicinity, and also in other areas before you choose a property. You need to come to terms with the worth of the property, and you need to make sure that it helps you attain your monetary ends. 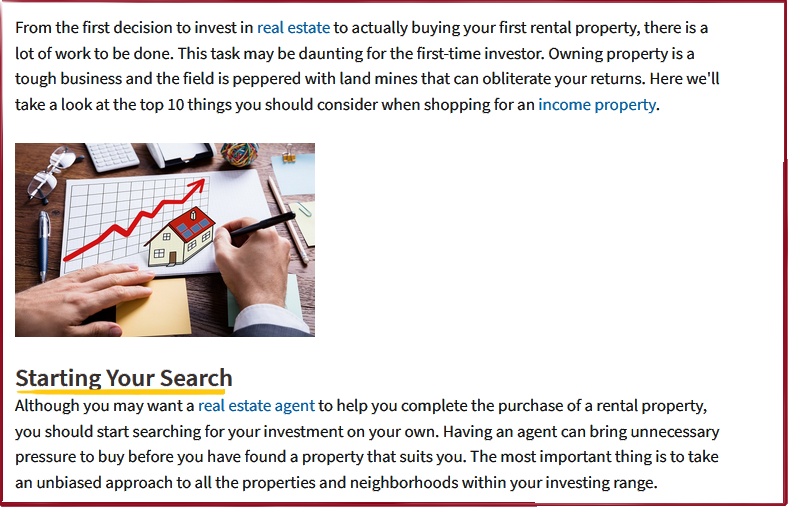 Skimming through hundred properties might seem like a lot. But, as the internet plays a major role, it is much easier to browse through a number of properties. There are a number of websites which enable easy search for properties. Do a fair study, and browse through a lot of properties before buying one. Being emotional plays a major role in the purchase of the property, and it could hinder the process of selecting the right property. You will end up paying more than the actual value of the property. Usually, sane decisions are not taken when the emotion overtakes. The fact being that it is your residence, there will certainly be a role played by the emotions. 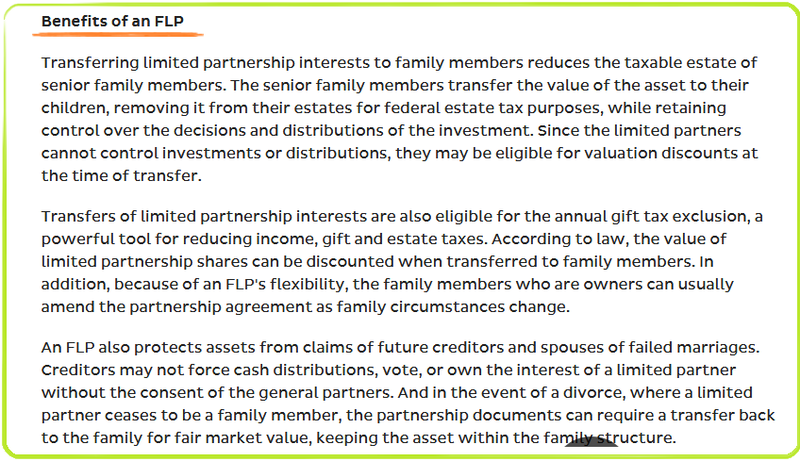 But, take the investment as a financial transaction, and consider it like purchasing stocks. 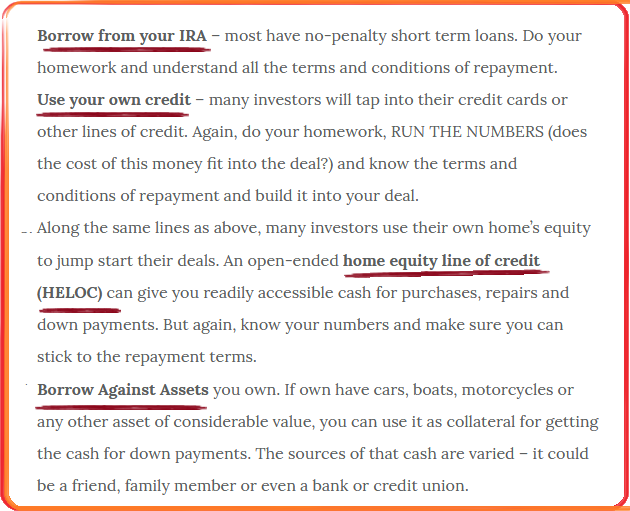 You have to set a financial target before you go for acquiring a property. Some people cannot actualize on what property would yield them fruitful results. It is not a sane decision to choose a property which has not been maintained well. 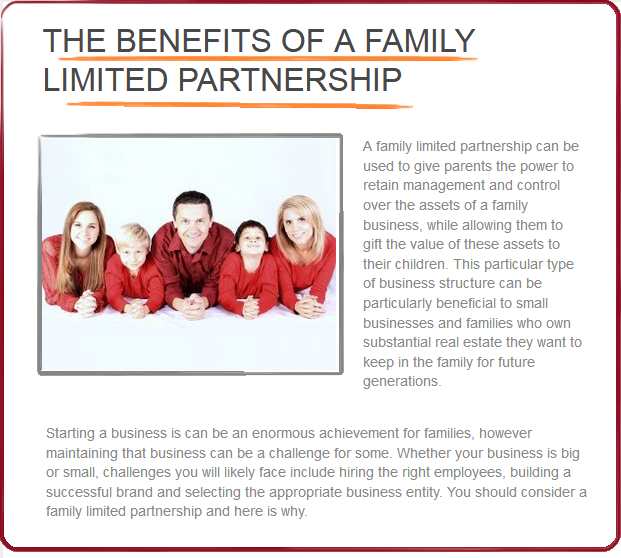 This is particularly the case when it comes to earning a passive income. Ending up buying a property in the rural area is not the desirable out come if you want speedy capital growth. 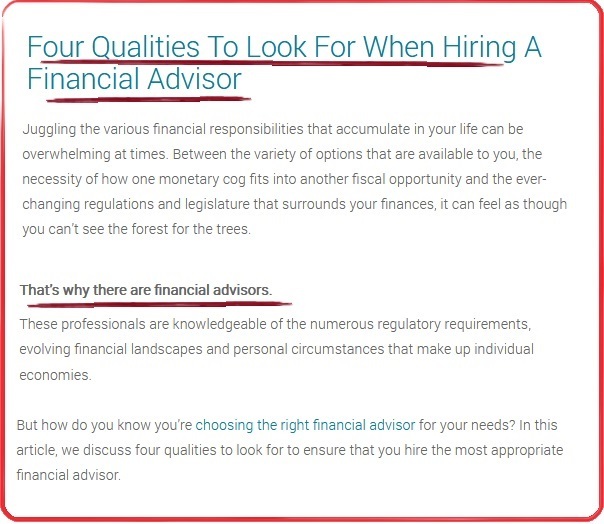 Setting a financial goal helps you self-actualize and understand what your needs are. You can buy properties that adhere to the goal. Putting investment into property is a sound decision when you want to acquire profitable returns. When purchasing the first investment property, some people tend to be impulsive and they get excited. Also, they desire to purchase property as soon as they can. 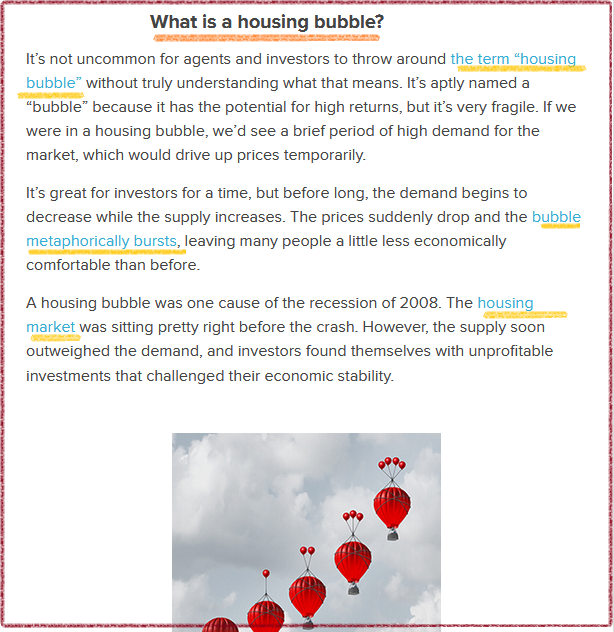 But, understand that the market is there always, and properties for sales are always accessible. 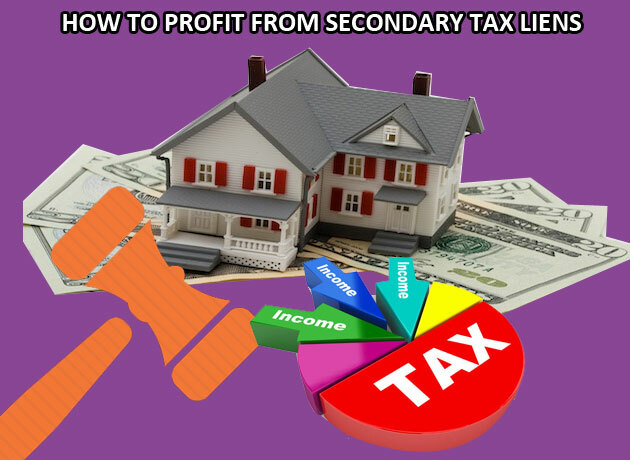 Do not go out and pay an exorbitant sum on a property which is not going to get you the profits. Take sufficient time for the research of the property when you are purchasing property in vicinity that you do not know. You might be residing in the area for quite a long time. 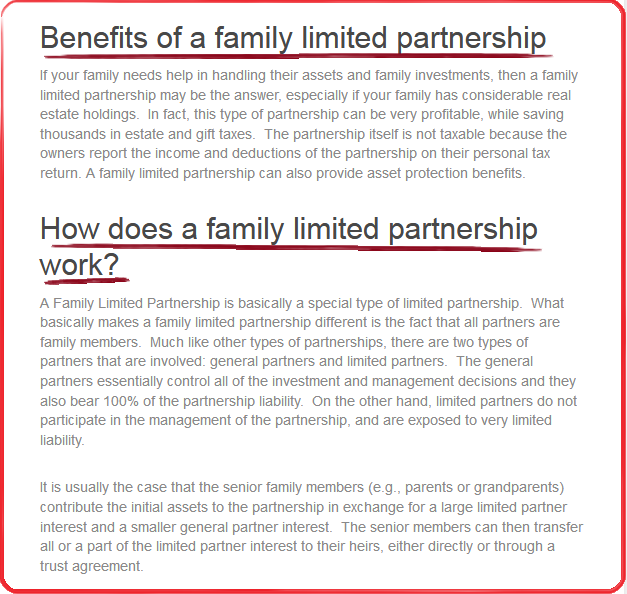 But, that does not imply that you have a full understanding regarding the property. 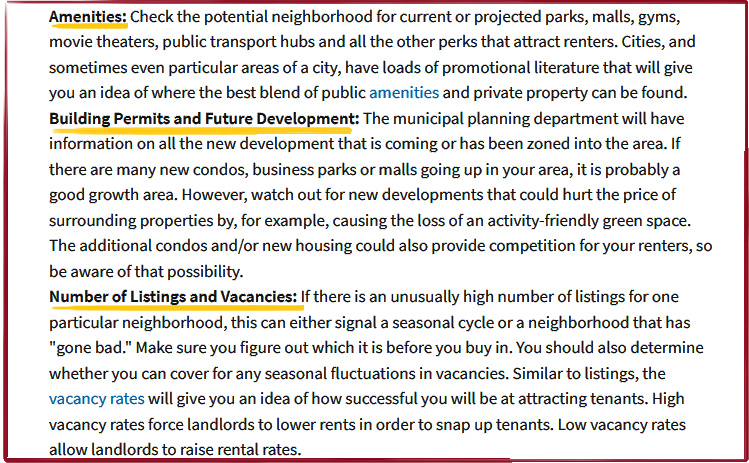 And, you have to understand what the property is going to yield in your desired area. 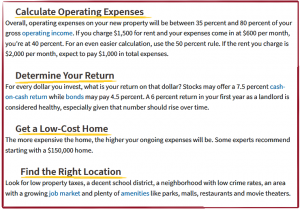 Make a comparison with other properties in the area and understand what the rental returns are. 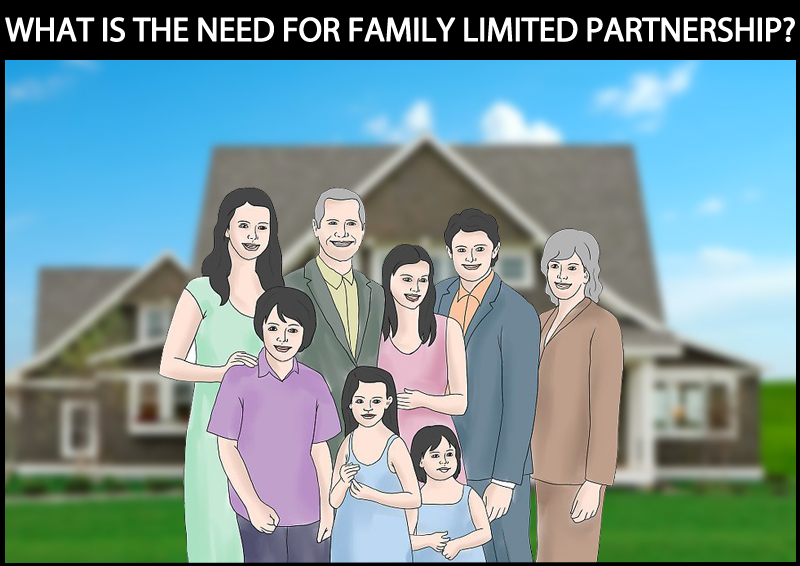 Go for a property that is desired by everyone in the area. Once you buy a vacation home, you cannot constantly change the place or sell it immediately so, make sure that you love it before you buy. So, do some outings there with your family or friends and explore. 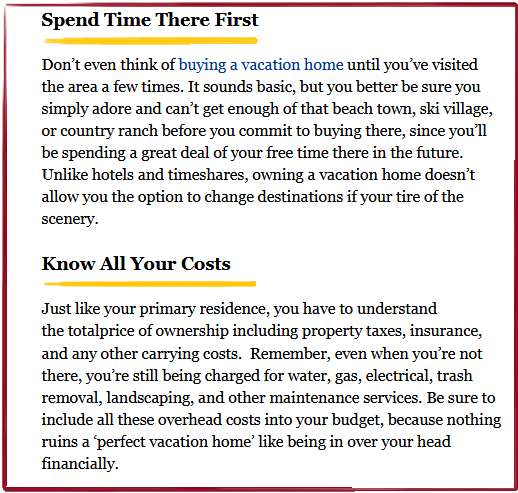 Ensure that you love the vacation spot and then proceed with buying. Say, you come across a lovely vacation home. You may love the way the home is constructed and the vacation neighborhood may be beautiful as it borders the ocean. Say it is a very busy area and filled with events and people on vacations. Now, it turns out that you are going to get married soon and you are going to spend your honeymoon in that vacation spot. Then, is it suitable for you? A quiet and peaceful lakefront property may suit you better in that case as you don’t want to be disturbed by the crowds of people and the roar of the ocean waves. So, it is not enough to just like the home, instead you must think logically and consider whether it suits you.Also think about long-term effects of buying a property. 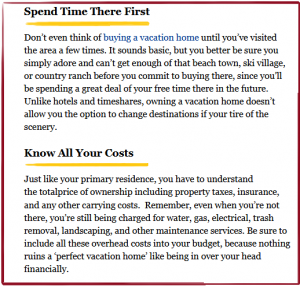 You can compare the total costs of buying the home versus renting a vacation home. 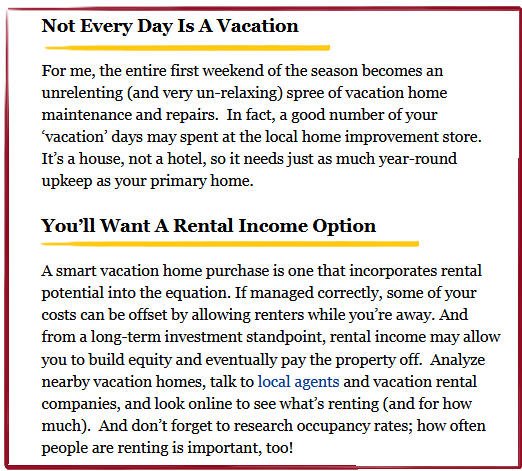 Consider how many days you will spend at your vacation home in a year and then multiply a single day’s rent for renting some vacation home with the number of days spent. 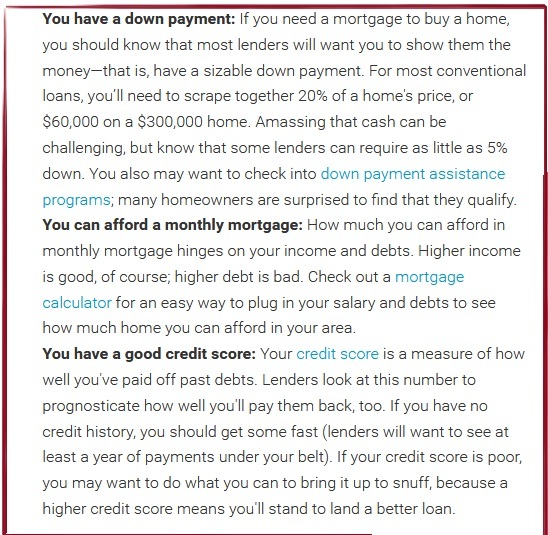 See which is better and this is a very good way of analyzing affordability. 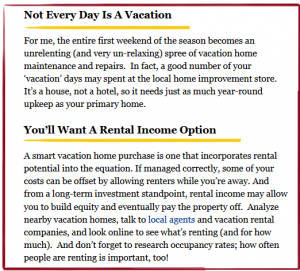 It will be beneficial if your vacation home provides strong income options out of rent. 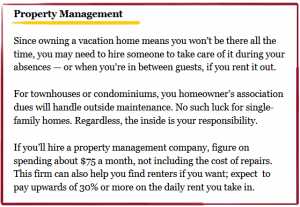 You can actually pay off your mortgage by renting out your home. So, talk to local real estate agents and browse online to find out about the rental market in that area. 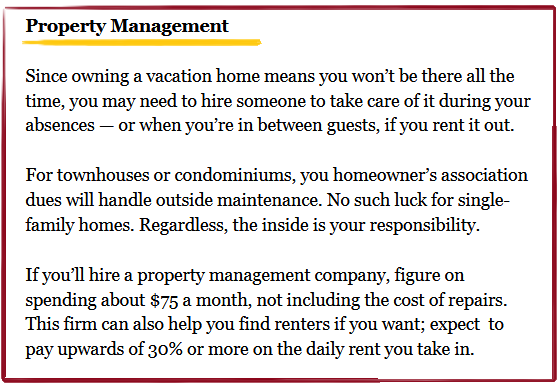 You should gain knowledge about how often homes are rented in that area and the rental rates also. 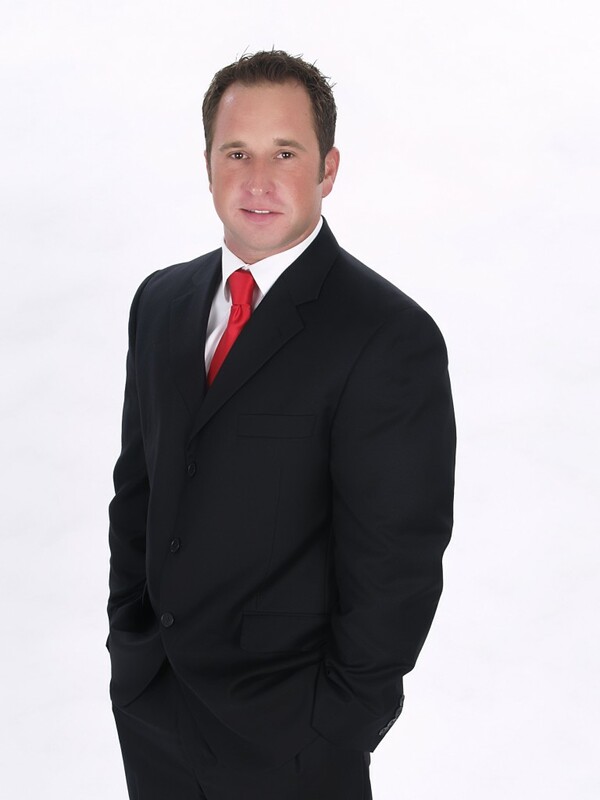 DC Fawcett will guide you in how to get started in real estate through his blogs. He also teaches entrepreneurs the way to develop their business and also the different ways to produce different income streams. 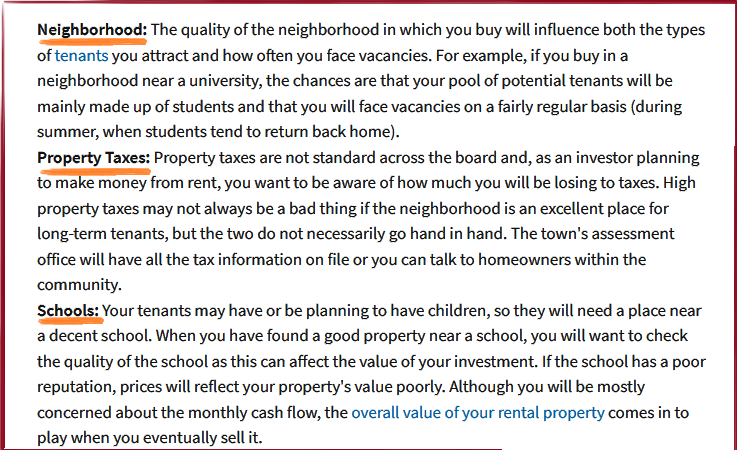 When you are looking out for a property, there are many factors like job market, tax values apart from location. To reside happily, there should be peace and it is attained when your neighborhood is a safe community and the residents can enjoy their life to the fullest. DC Fawcett Real Estate Reviews brings a list of cities that have been considered as the best places to live. 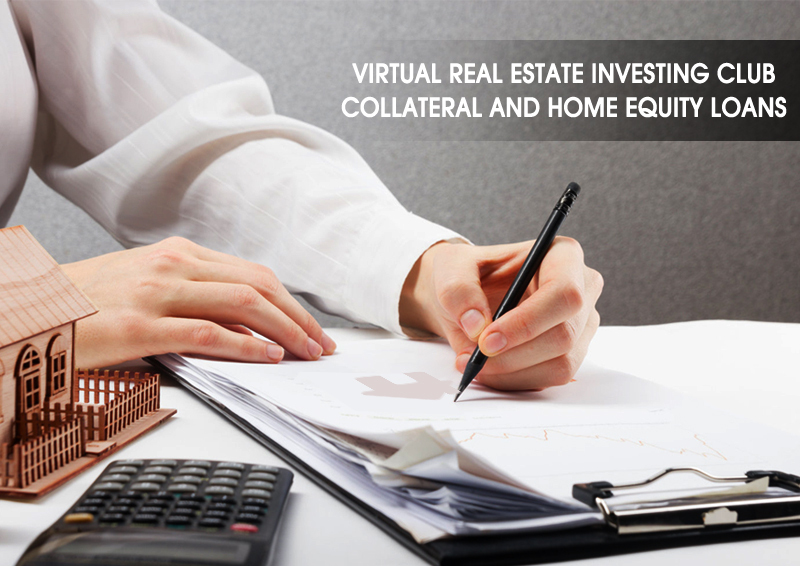 First-time home buyers can join the virtual real estate investing club to know more about quick home sale and real estate scams to be avoided. New York City, Seattle and Houston metro areas are considered to be safest. Madison is attracting tech companies, thus providing solid job opportunities for all the people, followed by Austin, Dallas, Boston, California. Virginia, San Francisco, Seattle, Orlando and Columbia are emerging to be strong contenders in providing job opportunities. Boise, Idaho is a city that is growing in tech sector and proving solid business opportunities. DC Fawcett complains that there are few cities that charges heavy rent and not suitable for first-time home buyers and low-income community. 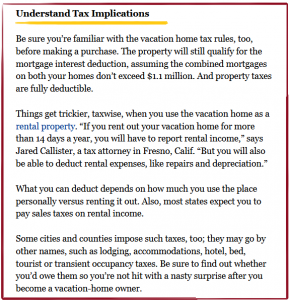 For renters, some cities aren’t suitable owing to high rent levied by the landlords for example; Miami which is known for its waterfront and luxury properties tops the list. On the other side, the income of an employee in that city is relatively low. From seller’s perspective, Miami is considered to be one of the best real estate investments as they can sell it off at a higher price as it has got potential growth. 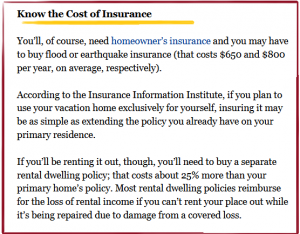 Landlords in California are quite lucky as the house rent is rapidly increasing every year. Manhattan is considered to be the costliest place to dwell apart from Miami. San Diego, Los Angeles, Seattle, San Francisco, New Jersey are few cities where rent is quite high. Indianapolis is considered to be most affordable city for rental as it costs just 800 dollars approximately followed by St.Louis, Omaha, Iowa, Houston are most affordable cities which are recommended for millennials as these cities have a rental-friendly lifestyle. Minneapolis and North Carolina have ranked top in low cost living. Florida tops in the fastest growing cities list. 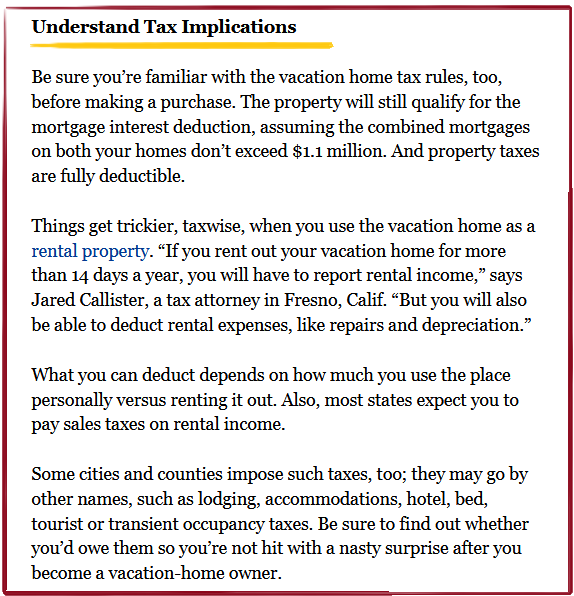 Taxes play an important role when you own a property; there are tax deductions, and benefits etc. Consult your tax advisor for more information. The effective property tax rate in Alabama is 0.38%, second lowest in the country. Homeowners in San Francisco pay the highest median property tax. Hawaii County residents pay just $820 whereas in Madison it’s $1,464. Homeowners in New Jersey pay the highest effective property tax rate in the country 2.13%. The property tax rates are Colorado 0.5%, Arizona 0.66%, Virginia 0.83%, Georgia 0.89%, Florida and Washington 0.93%, Massachusetts 1.13%, New York 1.38%, Ohio’s 1.57%, Texas 1.63%, Wisconsin 1.72%. Investors can prefer Dallas, Florida and Texas as housing market sounds profitable. Retirement communities like Boise, Brevard, Colorado, Texas, and Iowa ranks top and retirees can prefer one of these cities preferably. Safest neighborhoods are Connecticut, New Jersey, Indiana, and Massachusetts. These places are highly suitable to raise your child in a safe environment and crime rating is low. 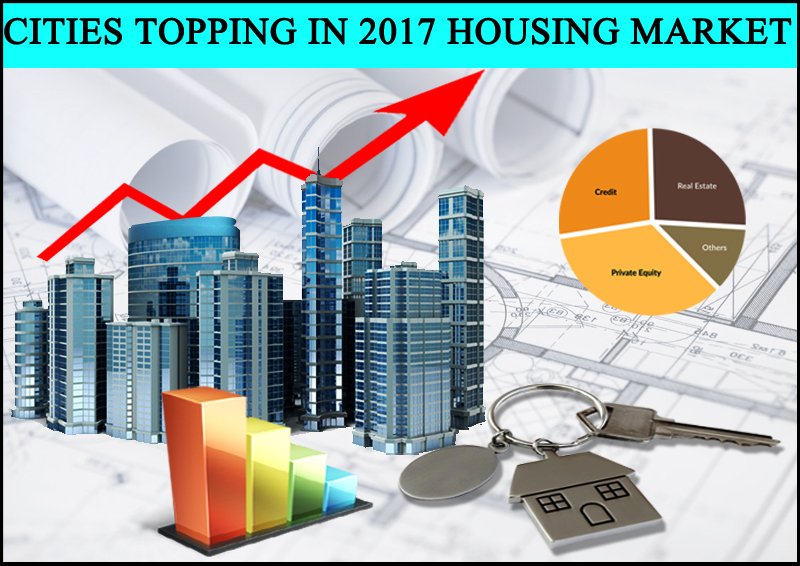 Investors gear up and find the best real estate agents to purchase a property in any of these cities. 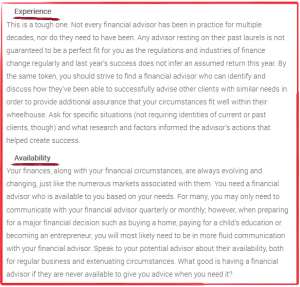 DC Fawcett Reviews – What are the strategies to prevent from market corrections? Investors are taking steps to protect their portfolio as interest rates have dropped historically low. There is still hope that when there is a rise in the rate of interest, all the loss will be compensated. It’s not the right time to invest in stocks and bonds as there is an overall drop in the stock market and analysts says there are constant fluctuations. DC Fawcett Reviews says that the investors’ should expand his horizons by concentrating beyond the stocks as there are various forms of alternative investment like real estate, commercial, gold etc. 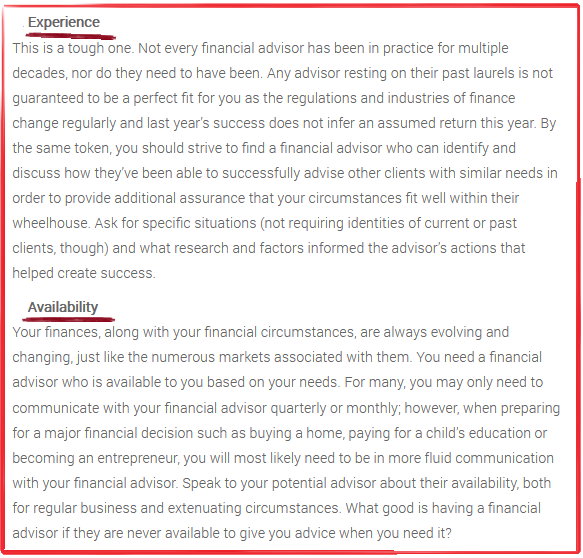 DC Fawcett advises them to use fund strategies which are volatile. In private equity, the hedge funds are not liquid. The loss can be minimized with proper planning and it’s not wise to indulge yourself in panic selling. 5 to 10 percent of your funds should be allocated for future reserves as portfolio diversification is essential. 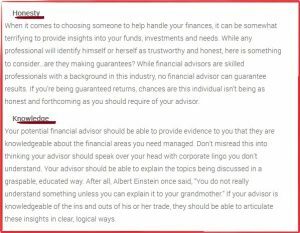 Annuity is not considered to be an alternative form of investment; it helps in potential market growth. It can be used only as an indirect form of investment. There has been no stock market crash after 2008, so experts are predicting it may happen over a period of time. 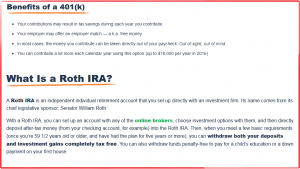 Identify your financial goals and how much return you need to make it in a fiscal year. One of the best and safest forms of investment is purchasing a real estate property to protect from inflation. When there is inflation, the investors will witness and overall rise in national median rental income and median property price. 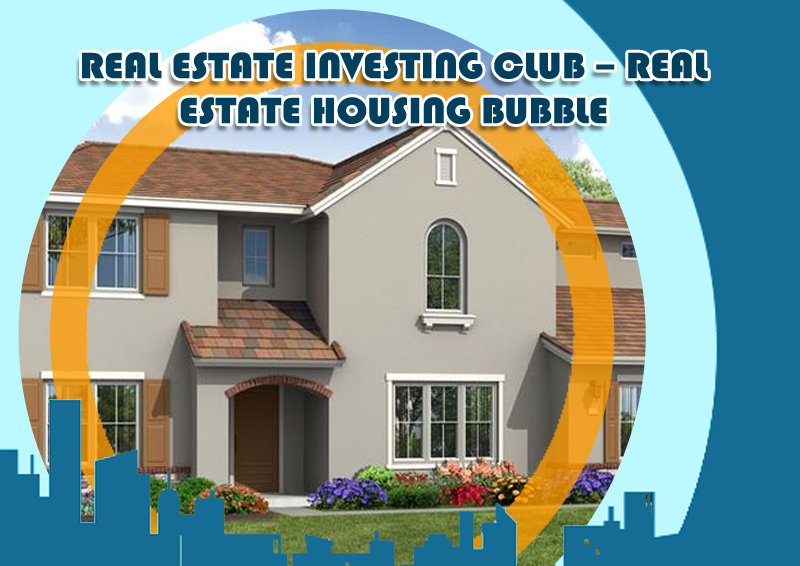 As we all know about REIT, and for investors who doesn’t have an idea can browse through DC Fawcett virtual real estate investing club. They are well-known for purchasing property holdings through private equity or members of REIT can claim direct ownership. Commercial real estate investments are recommended for high return+s and you can expect a fixed income. The only drawback is the money is withheld for a prolonged time. Investing in Commercial real estate debts is a good option when you apply for short term loans where you preserve your collateral for 5 to 10 years. The professionals have come out with a report saying that private equity‘s performance is much better than public equity as it is less volatile. Public equity involves day to day investment whereas private equity investments are made as per investors’ choice. Investors can choose restricted access in order to prevent themselves from panic-selling, at the same time it also reduces work for investment manager as he need not hold funds. Other risk management strategies include hedging with futures contracts, buying low beta investments Corrections are viewed less problematic than actual recessions. Investments should be diversified enough so that no single commodity can sink the entire portfolio. 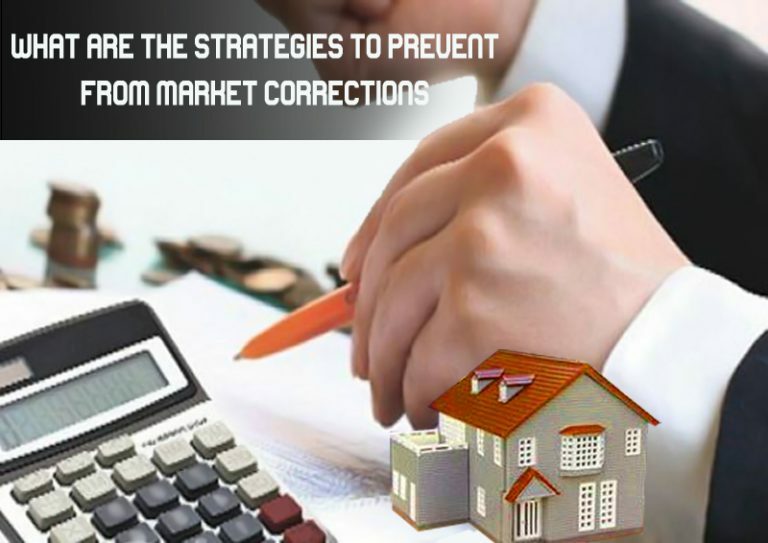 Learn more about market corrections and fluctuations to prevent from scam. The general concept is to reduce the risk of a security losing value by making a complementary investment. Counter-cyclical stocks could be considered a hedge. 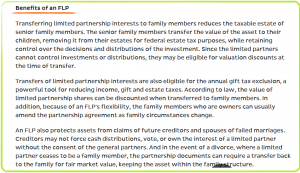 Purchasing real estate, gold or other alternative assets can be considered hedges. One common hedging strategy is to sell futures contracts on a stock. 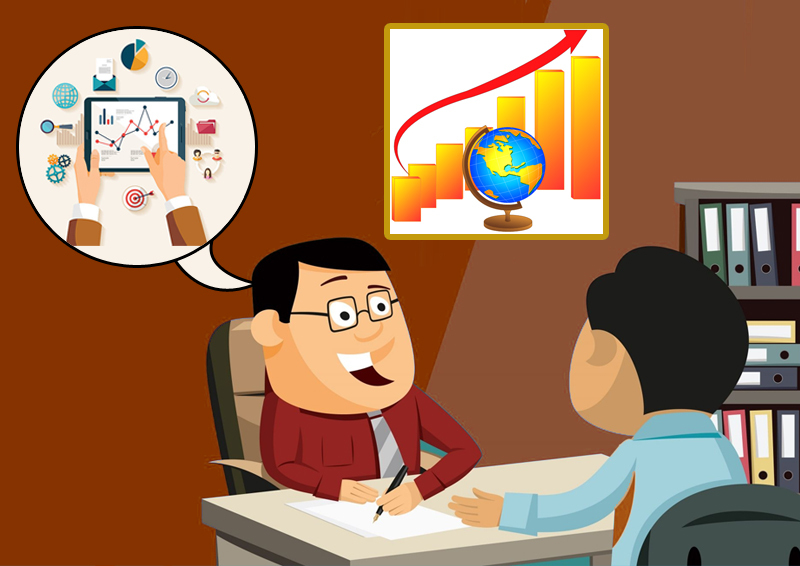 DCA’ing is a method of making long-term investment purchases in a systematic way to prevent from market corrections. 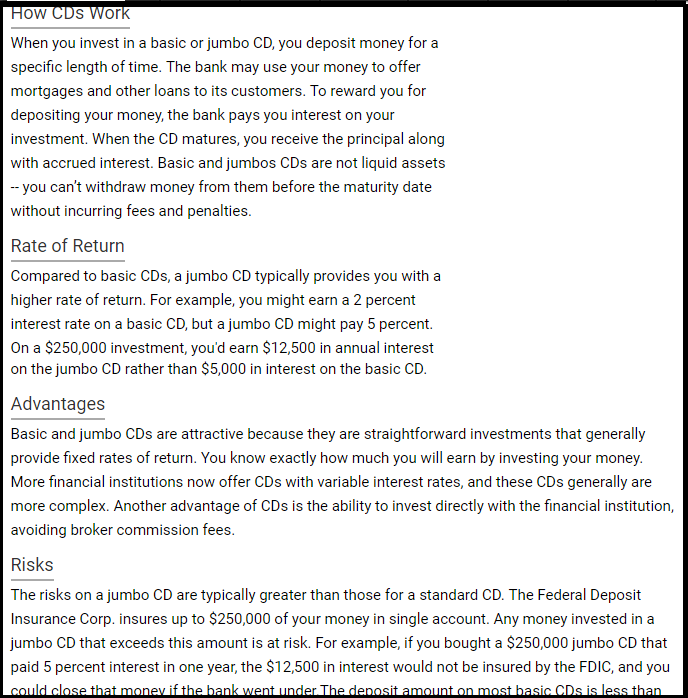 Invest in securities that have a low beta coefficient. 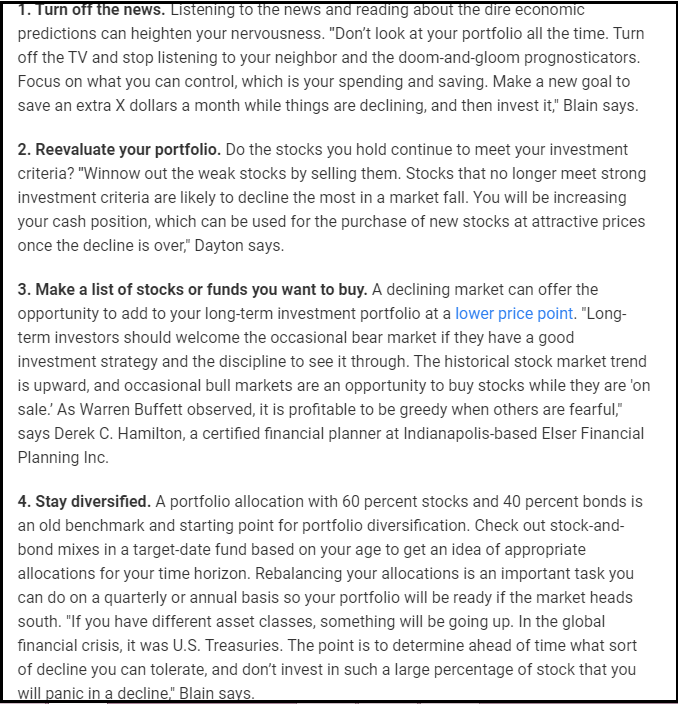 To overcome the market fluctuations and to diversify the portfolio, investors can make use of these strategies. 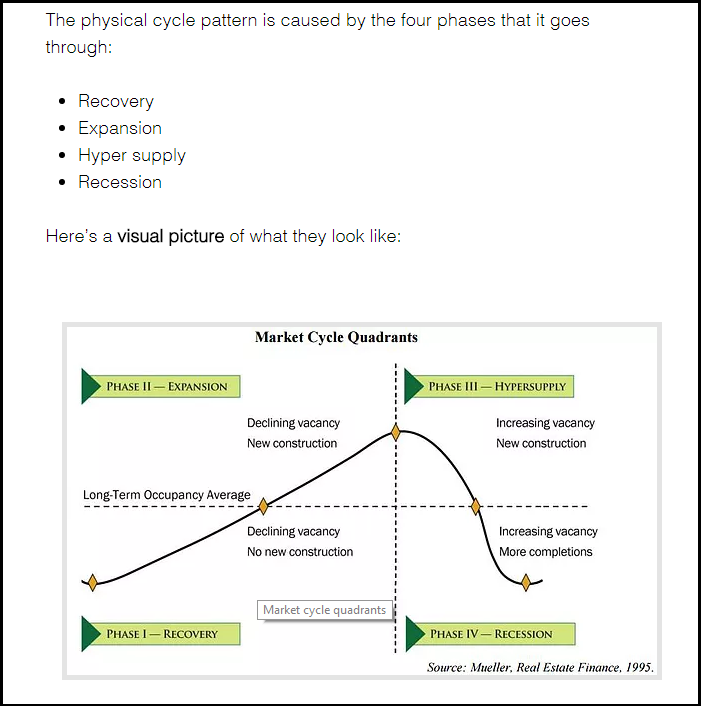 Investors would have come across the word “market cycle” and wondered what does it mean and how much it influences your portfolio, assets and other investments. DC Fawcett Real Estate Reviews explains about the 4 stages of market cycle in this article. 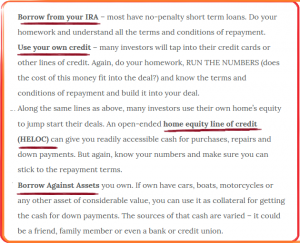 The first step is “accumulating the assets”. The market cycle terminates when the asset value declines. At this juncture, investors are quite unwilling to do some investment pertaining to the dip in the market. The experienced investors consider this as golden opportunity and purchase these properties at low price just like a foreclosed home. When this process repeats, it becomes like a cycle and steadily the market grows and negativity fades. 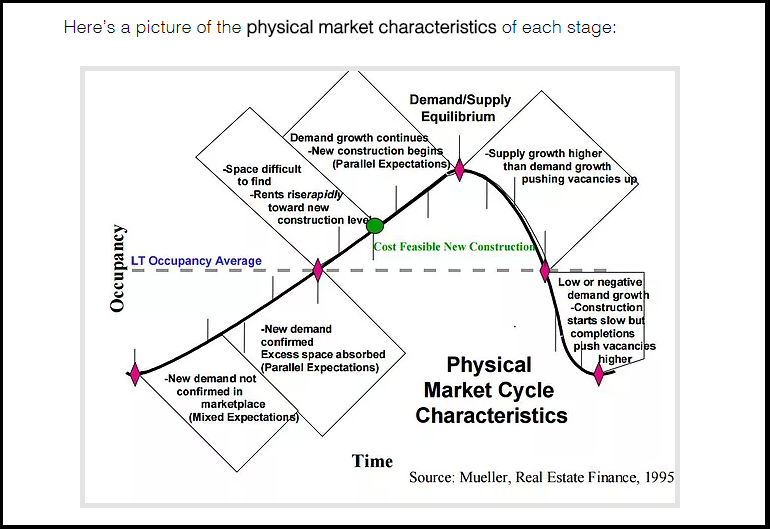 Having said that, we enter the stage two of the market cycle and the investors call it “Markup”. This phase is usually characterized by frequent fluctuations. At this point, many sideline investors join the market to do some investment. This will probably instill some confidence in the investors’ mind that have stopped involving themselves from stage 1 considering the current market situation is not healthy. This in turn makes the market competitive as retail investors join the race as they find the market to be potential at this point of time. At the end of this phase, we conclude that market has been recovered almost and new targets are set for the investors to accomplish. 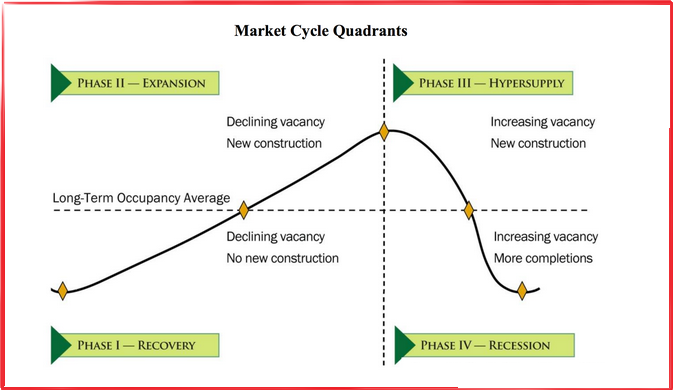 The 3rd phase of the market cycle is called “disbursement”. 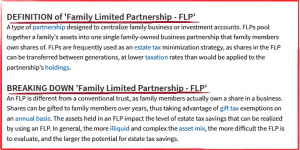 This is the period where all their investments start to liquidate which is done to optimize the profit. 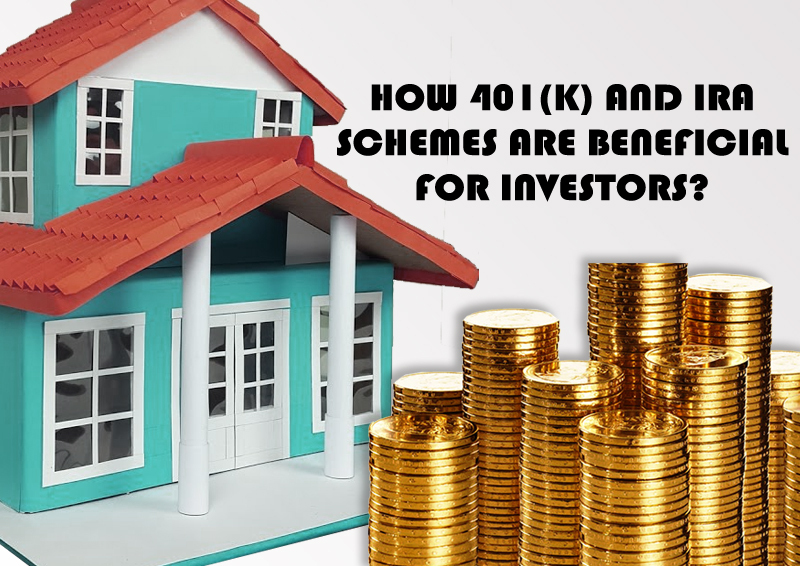 The new investors or first-time buyers make use of this opportunity to accumulate their assets which results in volatility owing to fluctuating prices. 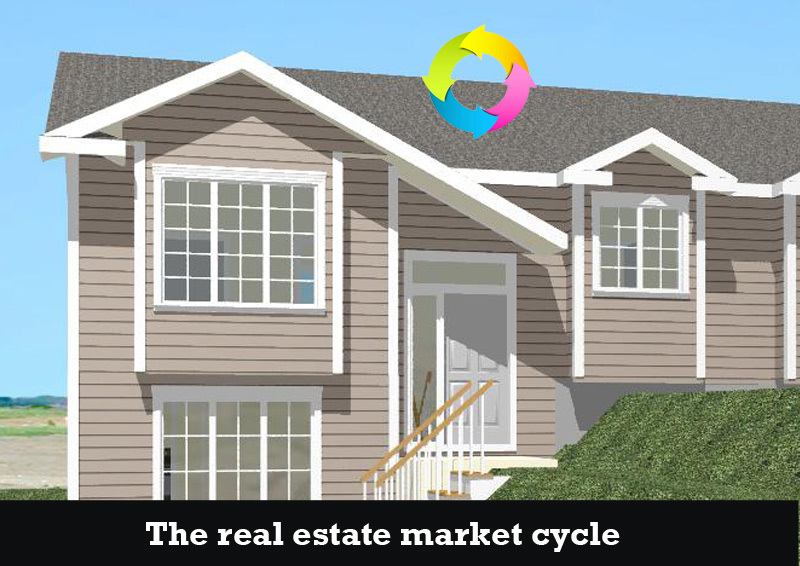 Experts step away as they know the in and out of real estate market cycle. The fluctuation results in lows and the disbursement cycle get terminated. The final step is the opposite of step2, “mark down”. The investors realize that they will face both ups and downs in the process and in order to cope up, the start selling their stocks, which leads to downward trend. Investors who hold assets further may face panic selling situation, resulting in decline in prices. 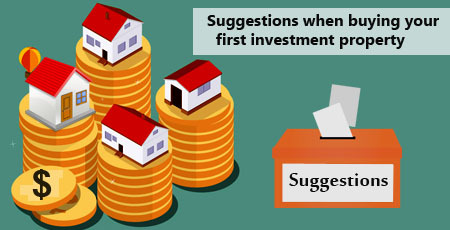 A pool of investors joins to buy properties at discounted price and thus the cycle moves onto step 1. Investors must understand this process as it is quite complicated, it can be either profit or loss. The risk quotient is totally unpredictable in the real estate which is determined by volatility index marked by bear and bull periods. 2017 is characterized by bull market so far, in other words the market is optimistic with 20 percent raise in the stocks. The nation is also witnessing low unemployment rate which is another positive sign of the optimistic market. The bull market ends when bear market commences with the fall in stock market prices. 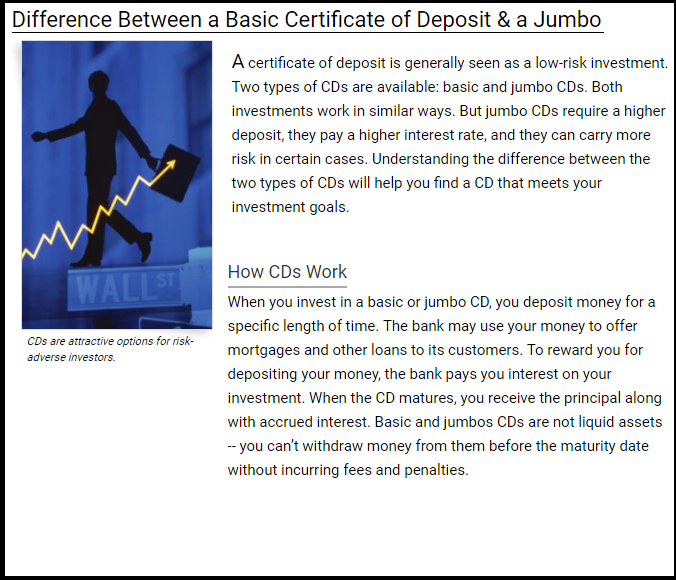 A normal CD (certificate of deposit) will have a denomination of minimum 100,000 dollars whereas Jumbo CD’s have large denominations and investors are getting benefitted by receiving an interest for the amount deposited. These are some of the emerging trends in real estate for 2017 and beyond as reviewed by Dc Fawcett. 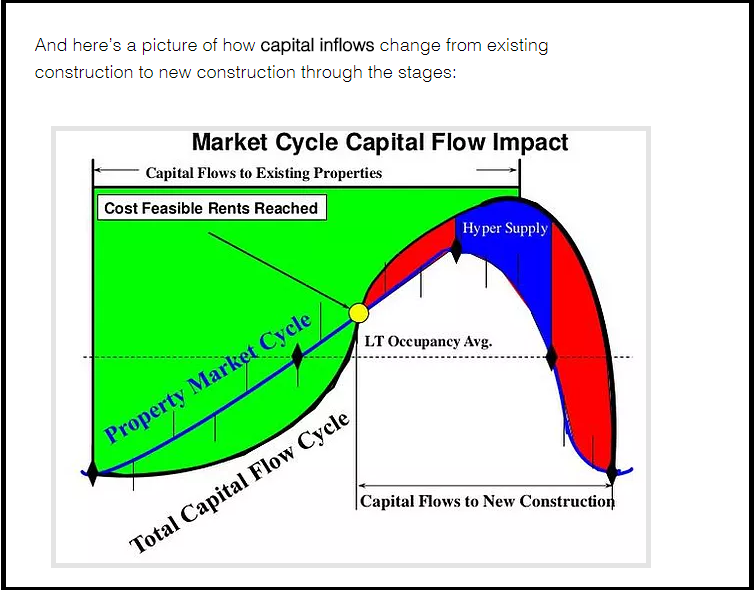 Real estate professionals must upgrade their knowledge about real estate and face what is in store for them with ease.DC Fawcett virtual real estate investing club consists of blogs where investors can learn more about market cycles and sharpen the investment choices. 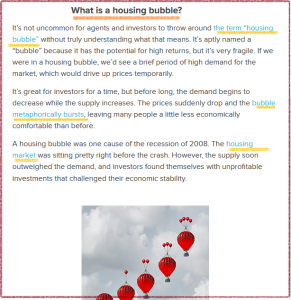 Apart from market cycles, you can learn more on real estate scams and other marketing strategies.